Wines must be purchased in multiples of six as they are delivered by Australia Post in specially designed 6 pack wine cartons. FREE POSTAGE Australia Wide for purchases of 12 bottles and over. Single 6 pack postage = $10 in WA and $20 interstate. 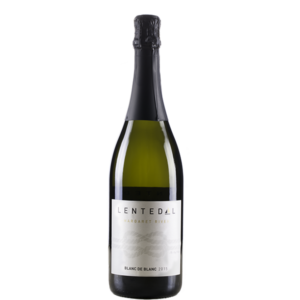 Hand picked in the cool of the early morning for maximum freshness, our winemaker has crafted a brut style of Blanc de Blanc that shows citrus and pear fruit with hints of autolysis doughy leesiness, a fine clear bead and a refreshing crisp finish. 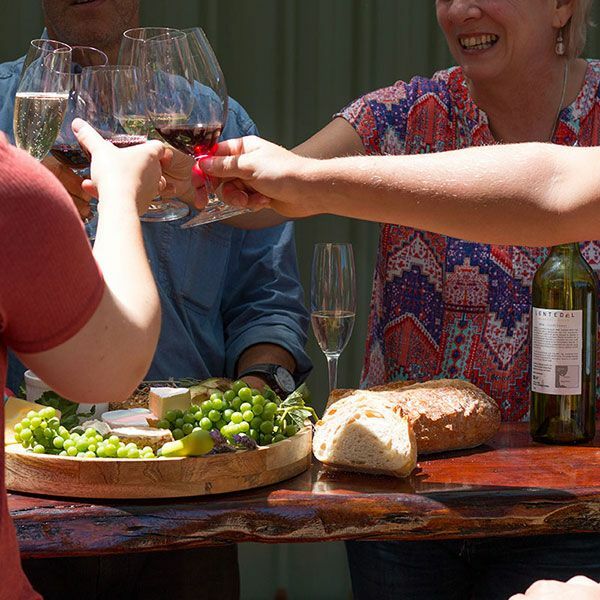 The hand picked grapes are gently pressed to liberate a pure, free run juice that is pumped directly to oak barrels for a natural fermentation. Once complete, the wine is left to its own devices to mature on the fermentation lees for 11 months. The wine is then carefully transferred from barrels using insert gas and gently filtered prior to bottling. 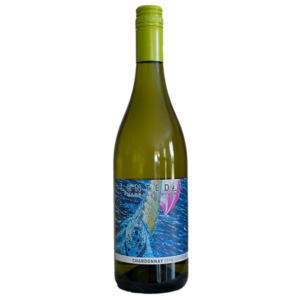 The wine is sumptuous and rich with ripe nectarine fruit aromas and nuances of clove and brioche. The palate has big fruit flavours, complicated by secondary flavours of roasted cashews and sourdough toast. The wine is sumptuous and rich with ripe nectarine fruit aromas and nuances of clove, and brioche. The palate has big fruit flavours complicated by secondary flavours of roasted cashews and sourdough toast. 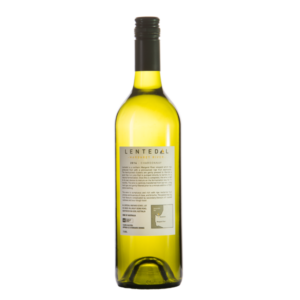 Based on the classic muscat D’asti wines of Piedmont, Italy – we have aimed for a short ferment, fresh, fleshy flavour and bouncy multi-layered aromas. 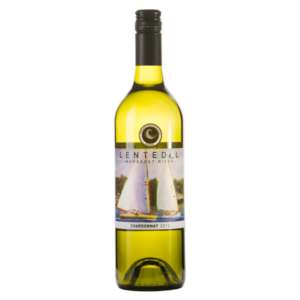 The wine is of low alcohol, has a slight spritz and is refreshingly light and sweet. Bright, intense aromas of peach and orange blossom overlay a musk stick and boiled lolly sweetness. The palate is light with obvious sweetness, balanced by fruit acid and a light zing from the bubbles. A great tipple in the afternoon sun with a fruit and cheese platter! Lentedal planted two relatively new clones to the region; Shiraz ‘1654’ and Shiraz ‘Waldron’. These clones were made into two separate wines and blended together just prior to bottling to achieve aromatic highlights, palate richness and depth. The aroma is reminiscent of fruit cake with a smattering of red berries. This is supported by a spice rack of nutmeg and anise from quality US oak barrels. The result is a rich, robust and vibrant wine expressing the best characteristics of each clone; with the density of ‘Waldron’ highlighted b the berry fruits of ‘1654’ and refined mouth filling tannins with the oak characteristics adding great length. 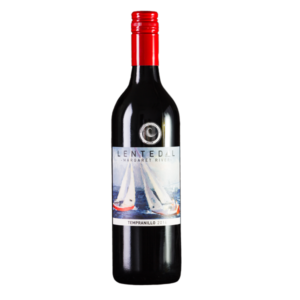 The Lentedal Cabernet Sauvignon is an example of a classic Margaret River wine, with lifted varietal aromas of cassis, crushed herbs and blackberries. 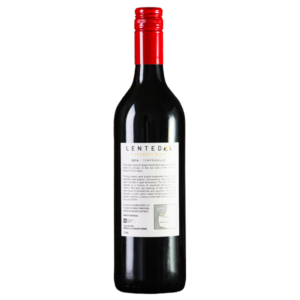 The palate is dense and mouth filling with intense flavours of redcurrant and black pastille. 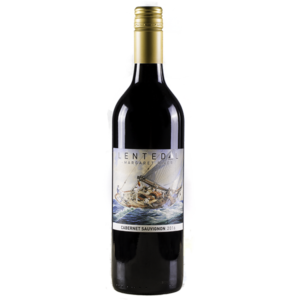 The tannins are silky and slippery, leading into a long finish with hints of cigar box oak. Enjoy! This classic Spanish grape has found a very comfortable home at Lentedal, in the red soils of the northern Margaret River region. The big clusters were picked moderately ripe to retain freshness and balance. Fermentation was traditional; warm and fast in open fermenters. The wine has been matured in a mixture of seasoned barriques for 2 months. 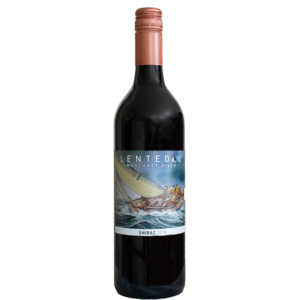 This wine has lashings of dark fruit aromas reminiscent of blackberries and liquorice. This follows through to a lush, warm, sweet fruited palate that has slippery tannins, a savoury dried beef character and a long spicy finish. Under the Liquor Control Act 1988, it is an offence to sell or supply liquor to a person under the age of 18 years on licensed or regulated premises or for a person under the age of 18 years to purchase, or attempt to purchase, liquor on licensed or regulated premises. 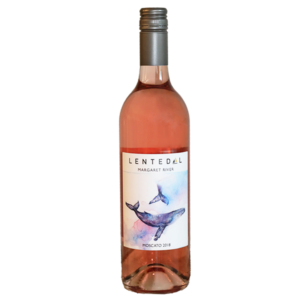 Receive exclusive offers, news, event details & more from Lentedal Estate!